Global College of Pharmacy is providing a fostering ground for creating pharmaceutical professionals since its inception. The institute was established keeping in mind the growing need of pharmaceutical experts in the present and future time period. The college possesses a team of highly qualfied and expert faculties some of which are proffesionals from the feld of pharmacy. The infrastructure of the institute has all those facilities that are needed by the students during their tenure of studies and internship and placements. Students are even provided with the basic knowledge about the usage of computer and internet which in turn helps them to search out the whole world on their fingertips. The huge library helps them to scroll out all the needed information about their subjects and keep them updated with the latest changes in the pharmacy world. 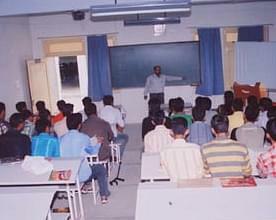 Why to Join Global College of Pharmacy, Ranga Reddy, Andhra Pradesh? 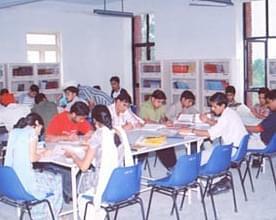 Subtle and settling infrastructure: The institute tries to provide a calm and peaceful environment to its students to help them concentrate on their academics. Facilities like a stocked library, equipped labs, computer lab with internet, transportation, etc. 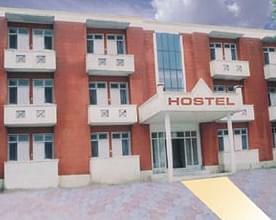 are offered for the convenience of the students. Placement: The college has a separate department for placement and career counseling of the students whose main motto is to provide assisstance to all the students for choosing the best workplace and prepare themselves to be chosen by thr best. The counseling department works well to counsel the students regarding their academics and such meetings are held every month between the students and the cousellers to build a bridge between them.